Did you win? Did you? Did you? Happy St David’s Day! Happy Spring! Happy first day of the month! 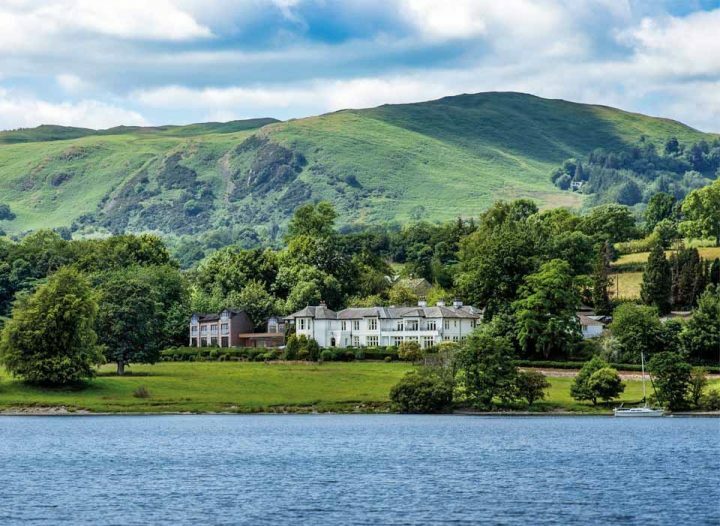 And happy days to one very lucky Muddy reader who is about to float off with a luxury weekend at Another Place The Lake in Ullswater, The Lake District. Congratulations to you lady. I’m not gritting my teeth honestly, just smiling very very hard.